SiT v3.90 is out as Beta 1, after being quietly released around a month ago. Several years in the making, lots of new great stuff, of some which I’ll try and make a short summery of here. Needless to say is that this version has been waited for, for a long time. First off, I’d like to say that a new theme has been created, called Kriplyana, not only do we have a new theme, we have our own Icons for this theme too. 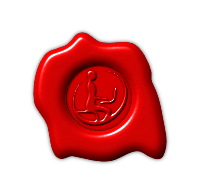 The Icons are released under GNU GPLv2 as with SiT!, so if you want to use these icons for something else, feel free to do so, as long as it’s consistent with the GPLv2 license. The Icon template is available as SVG in the SVN. 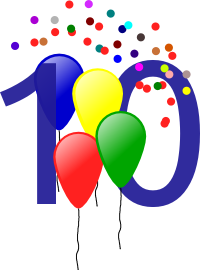 The iconset is created using Inkscape, and might not work 100% with other vector based graphics programs that support SVG. User customization is much improved. Files can now be attached to the Knowledgebase. And lots of other new stuff. 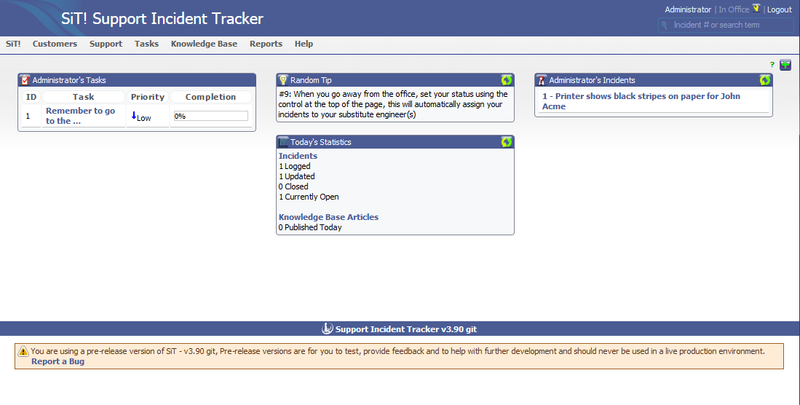 If you find any bugs, please report them in our bug tracker as usual, this is after all only a beta release. We’ve been working steadily on v3.68, making fixes for about 25 issues. Depending on our workload, we’re likely to release 3.68 this month. We’ve also been turning our focus more towards the future of SiT!, v3.90 which is now, after three years in development, finally ready for release to a wider audience in the form of a first beta release. With 3.90 we’ve made SiT! easier to use with a more consistent interface and brand new theme (named kriplyana, after the inuit word for snow that looks blue in the early morning). 3.90 contains many improvements both large and small, and I’ll try and find time to blog about them in the coming weeks and months. 10 years ago today SiT! v3 was released as a beta, and immediately went into use at Salford Software, since then it has handled over 27,000 incidents at Salford Software. In 2005 it was released as free and open source software under the GNU General Public License and a project to expand and improve it was begun, since then it has been downloaded over 40,000 times. This has all been made possible thanks to contributions from more than sixty people, and now it has made twenty open source releases, has been translated into over 20 languages and is used in six continents. SiT! started out being pre-printed paper forms, then later a Java program which was version 1 (sometime around 1998). SiT! v2 was a re-write in PHP3 and was a simple system in two parts though it did introduce the concept of contract management. v3 combined the two parts of v2 and added several modules that are still used today, like sites, contracts and user management, though of course they’ve been much improved since then. It’s time for a new release of SiT, v3.64. Read the release notes here. This release is another maintenance, and it is highly recommended that you upgrade to this version. 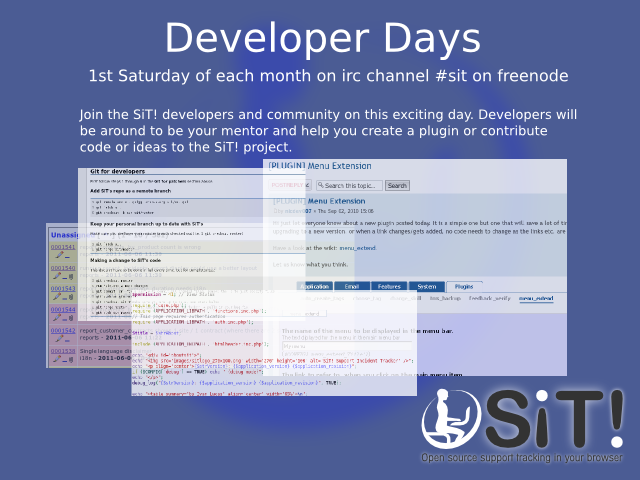 If you want to help in the development of SiT v3.90 (pre v4.0) please feel free to contact us. The translation files have been updated for this release, so if you can translate, please feel free to help us here, no matter if it is only 1 string or a full translation, anything helps.